"No Other" Musica video. . HD Wallpaper and background images in the Super Junior club tagged: super junior suju super junior sj no other music video screencap. 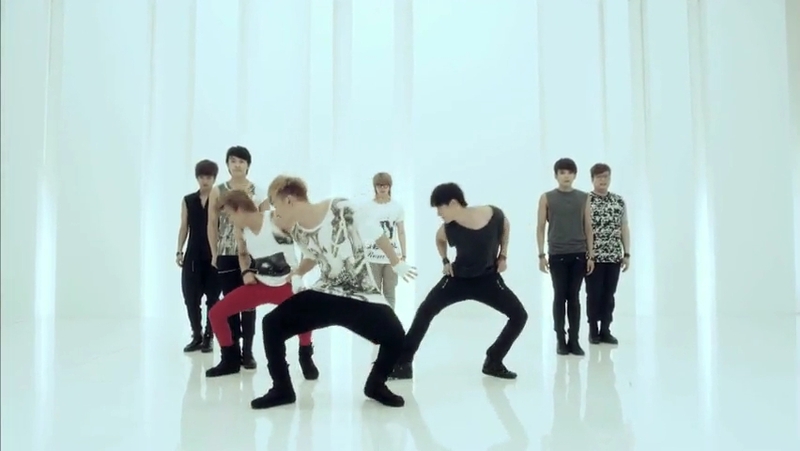 This Super Junior Screencap contains ben vestito persona, vestito, vestito di pantaloni, tailleur pantalone, pantaloni tuta, tuta, and persona ben vestita. There might also be vasca idromassaggio, hip boot, thigh boot, and pantleg.